A soft fruity wine with creamy notes and a lovely dry finish. Made to enjoy with family and friends on many social occasions. Gisborne is the first place in New Zealand to see the sunrise, so our vineyards are the first in the world to greet each new day. The Merlot grapes for this wine were carefully selected from the Briant’s Patutahi vineyard. The vineyard is spur pruned and hand leaf plucked to fully expose the fruit, ensuring good ripeness and flavour development. 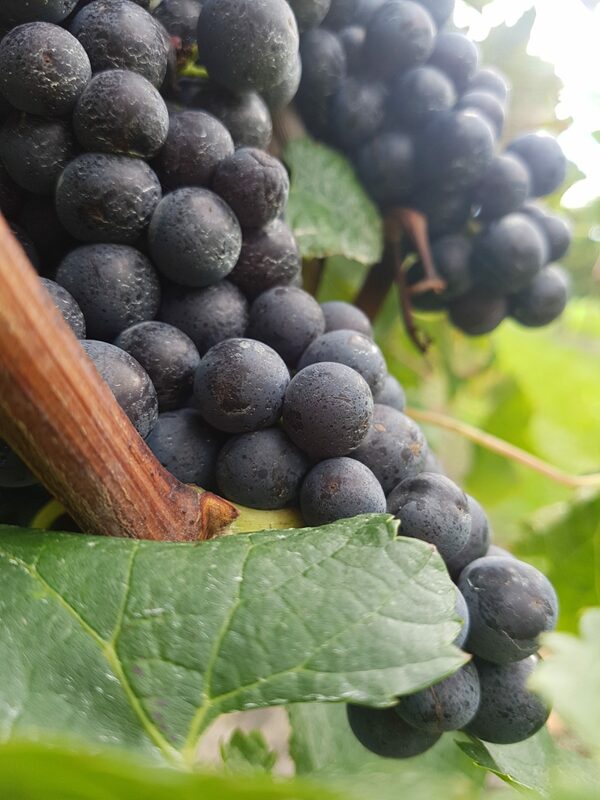 After a good season in Gisborne, the Merlot grapes exhibited wonderful ripe flavours and good colour to produce this lovely vibrant and fruity Rosé. Harvested in the cool of the morning the Merlot fruit was treated in two parcels at the winery. Half of the juice is bled from our normal merlot fermentation and with the other half, the red grapes are treated as white, crushed destemmed and pressed immediately. The juice is then treated as a white wine, cooled fermented, stabilised and bottled. Strawberry pink with a salmon hue. Summer berries with floral notes. 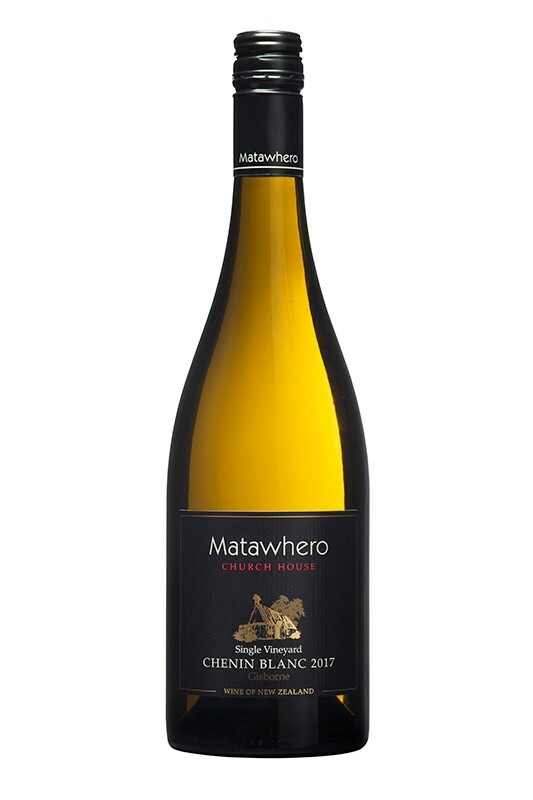 A soft fruity wine with creamy notes and a lovely dry finish. 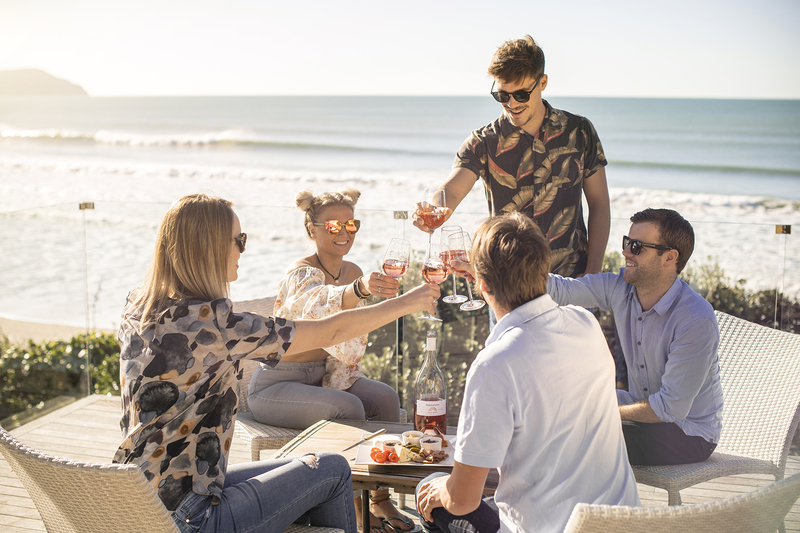 A lovely aperitif or enjoy with summer salads and seafood.